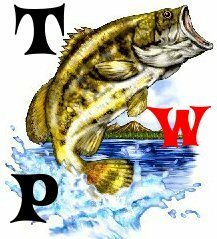 The fishing for ever forum will be having a bass tournament. You will have july 2nd-16th to catch a 5 bass total in one day. You can fish how ever many days you want. 1 fishing location, doesnt count til you catch ure first keeper. You are on the honor code.